Cacti and succulent gardeners who are fans of native plants are going to love this book from Texas. “Rare Plants of Texas-A Field Guide” by Jackie M. Poole et al is a flexbound guide from Texas A & M University Press. By four leading experts, this user-friendly guide is sure to become a classic. Readers will be delighted with this book. It is based on decades of field work by officials from the Texas Parks and Wildlife Department and other conservationists in the state. With over 650 pages, this guide features both color photos and line drawings of the plants. For each species, there is also a map showing the plant’s distribution. This also has lots of maps. There is one for each species indicating the counties in which the plants are found. All in all, this guide features over 225 rare, threatened, and endangered species. The plants are arranged alphabetically by Latin name. These are illustrated with both color photos and sketches of the plants. One sketch shows the entire plant, while others depict individual parts like the seeds, seed pods, flowers, and foliage. The plant profiles are very comprehensive. These give the Latin names and synonyms, common names, and family name. It explains about the legal status of the plant along with the flowering times, its habitats and distribution in the state. The in-depth plant description covers each individual characteristic. Measurements are given in the metric system. It also features similar or related species as well. There are also additional notes about each plant. These cover various topics, such as the plant’s history as well as bibliographical information and references. While most of the book deals with the plant profiles, this book has lots of other information. It has an extensive introduction that explains about the various threats the plants are facing, on-going attempts to preserve them and their habitats, and a history of plant conservation in the state. Readers can also learn about the different regions of Texas. This section covers the topography, geology, and other characteristics of each area. This also provides a thorough background on how a plant’s legal status is determined and the laws that govern these. The introduction explains the guidelines that are used in reporting rare plants in the state. This includes a copy of the reporting form that should be filled out and mailed to the Texas Parks and Wildlife Department. Quite a few of these rare plants are cacti and succulents. These include various agaves, yuccas, and sedums. 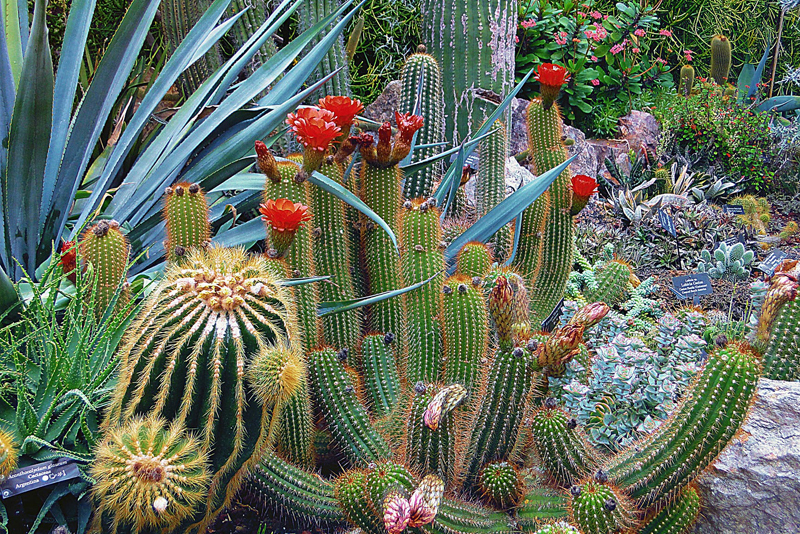 All in all, the profiles feature 24 kinds of cacti.